Even though she spent many years as an actress and starred for seven seasons on the USA legal drama Suits, Meghan Markle became a global superstar because of who she married, not because of her acting career. 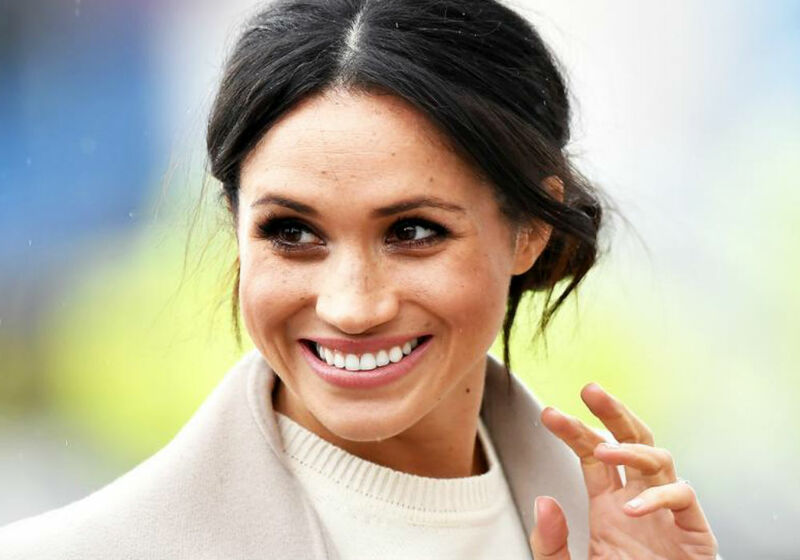 And, according to royal expert Anna Pasternak, Markle needs to stop acting like she is an A-list Hollywood star and start behaving like a member of the royal family. 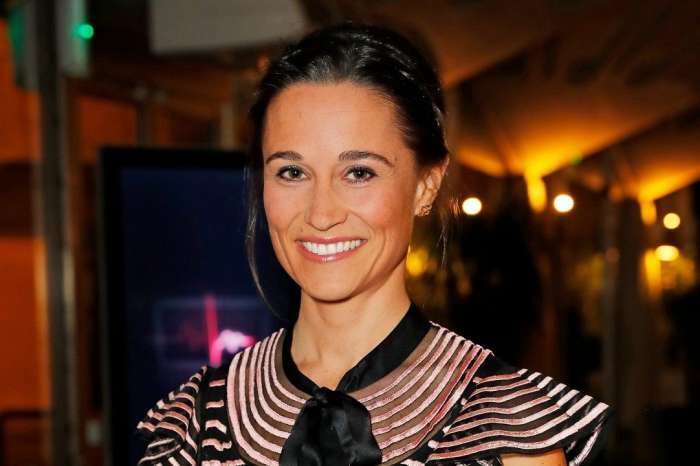 Pasternak, the author of The Real Wallis Simpson, says that the monarchy demands a different set of behaviors, and it appears that Markle doesn’t understand her place. “She doesn’t understand that she cannot be this international star on this global stage, that is the Queen, then Charles, then William and Kate — they have to be the stars. That’s what ensures continuity in the monarchy,” Pasternak explained. 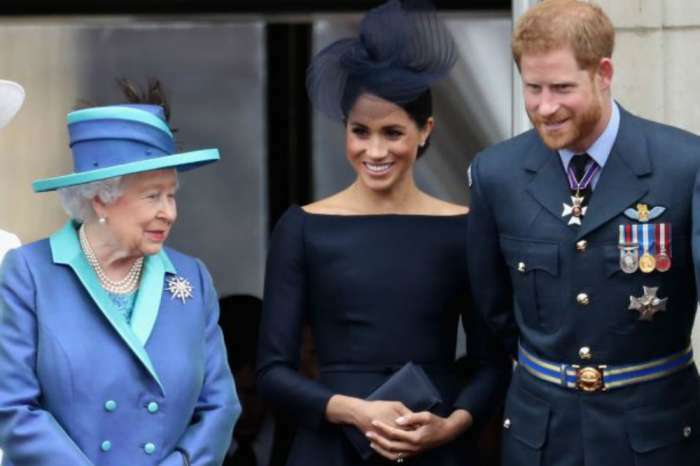 The author said that anyone who married into the British royal family would be destined for some time in the spotlight, but that doesn’t mean they are the star of the family – that title belongs to the Queen. Pasternak told The Royal Box that the reason the house of Windsor has managed to stay together when other European houses have collapsed is that they recognize who has to be the main event. 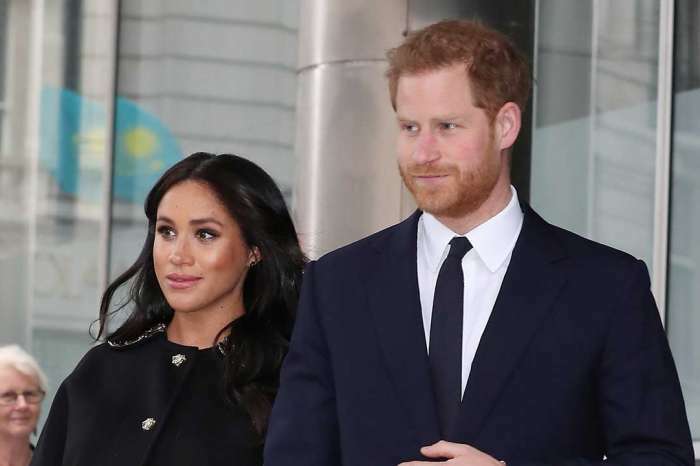 She says that Markle wants to bring her own style into the monarchy, but Pasternak doesn’t feel that is appropriate and it won’t last. Pasternak did not give specifics on how Markle was causing problems, and she also ignored the fact that Markle was never an A-lister when she was working in Hollywood. 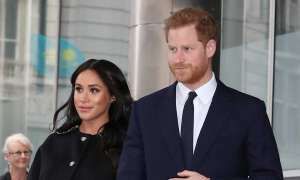 But, Markle did throw a baby shower in New York recently that was full of A-list stars, including Serena Williams and Amal Clooney. Pasternak said that in light of the Brexit debacle in the UK, it was in poor taste for Markle to have such a lavish baby shower. She explained that many people are struggling financially, and the country is in flux, plus Markle is telling people to “save the planet, save plastic.” Then she turns around and has an expensive baby shower with a massive carbon footprint. “You can’t have it both ways,” says Pasternak. According to Fox News, Pasternak also believes that the rumors of a rift between Markle and Kate Middleton, as well as Prince Harry and Prince William, are true. 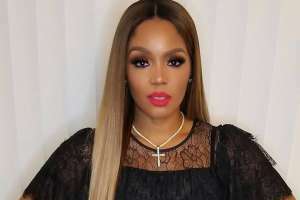 She says that William is responsible and knows his and Kate’s role, so it is difficult for him to watch Markle come in with her own agenda and attempt to modernize the monarchy. Pasternak says that “you cannot have your freedom and this privilege.” Meghan Markle is not living in a fairy tale, and she needs to understand that and live with the consequences. 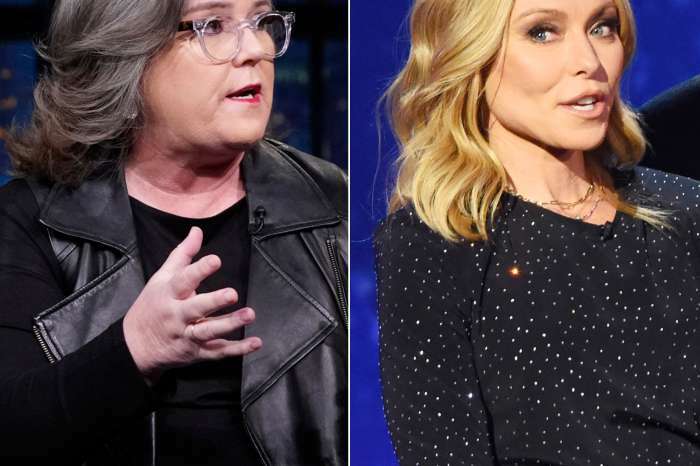 Rosie O’Donnell Calls Kelly Ripa 'Mean' - Still Beefing 12 Years After Their Feud!